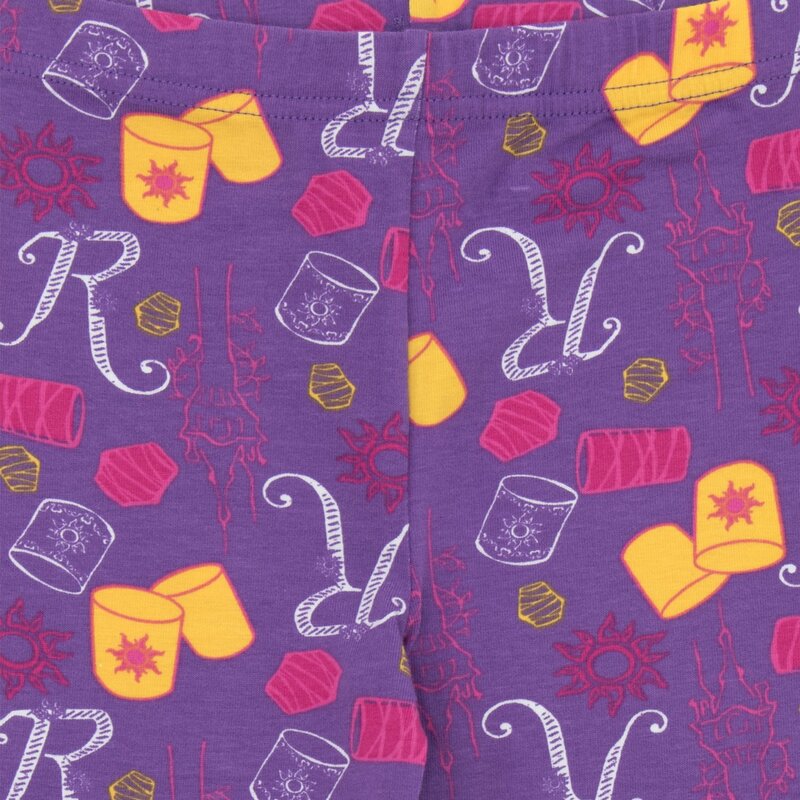 Girls Disney Tangled Pyjamas. 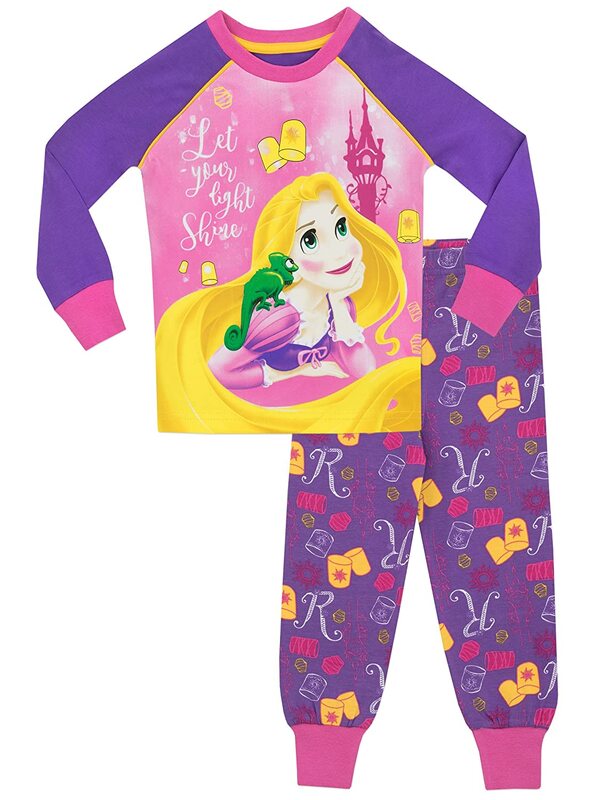 Bedtime will be a magical adventure for your little princess when they wear this vibrant pyjama set inspired by the classic story of Rapunzel. 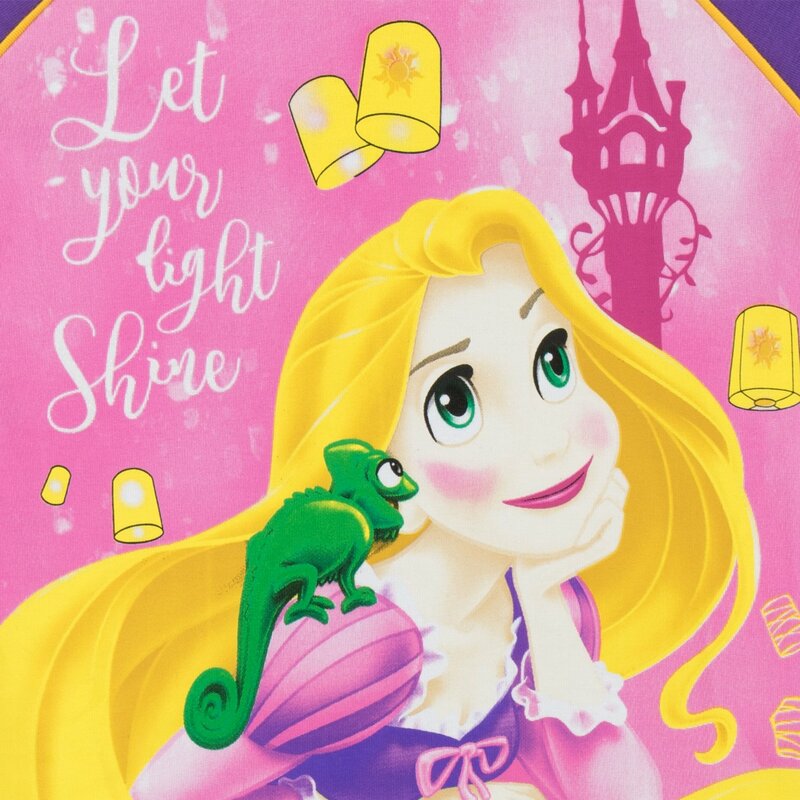 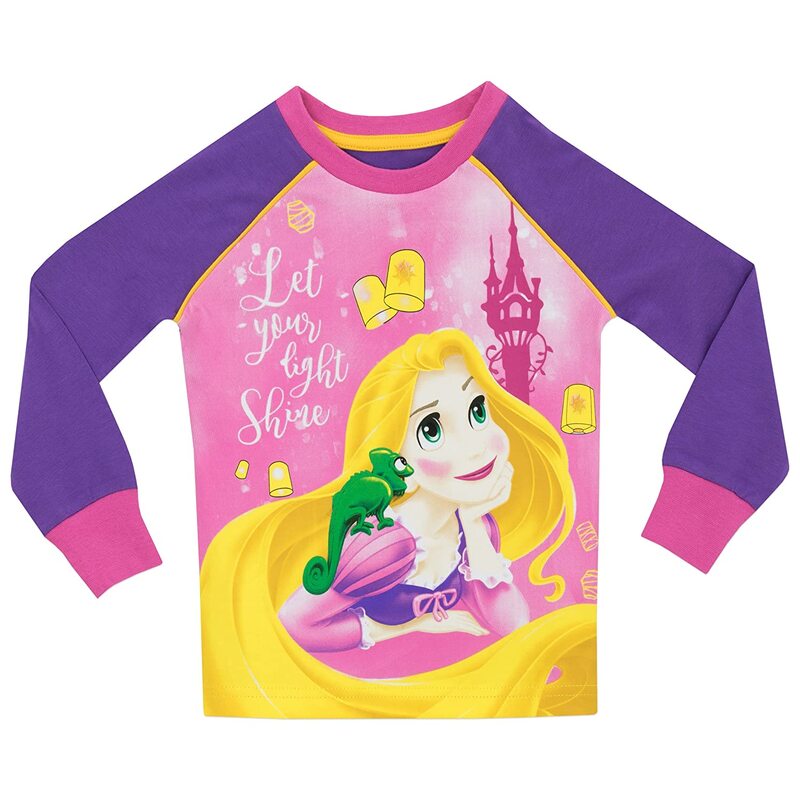 These Tangled pjs feature Rapunzel and Pascal on the top with the slogan 'Let your light shine' and super comfy bottoms with a striking all-over print of lanterns, Rapunzel's 'R' and a silhouette of her tower. 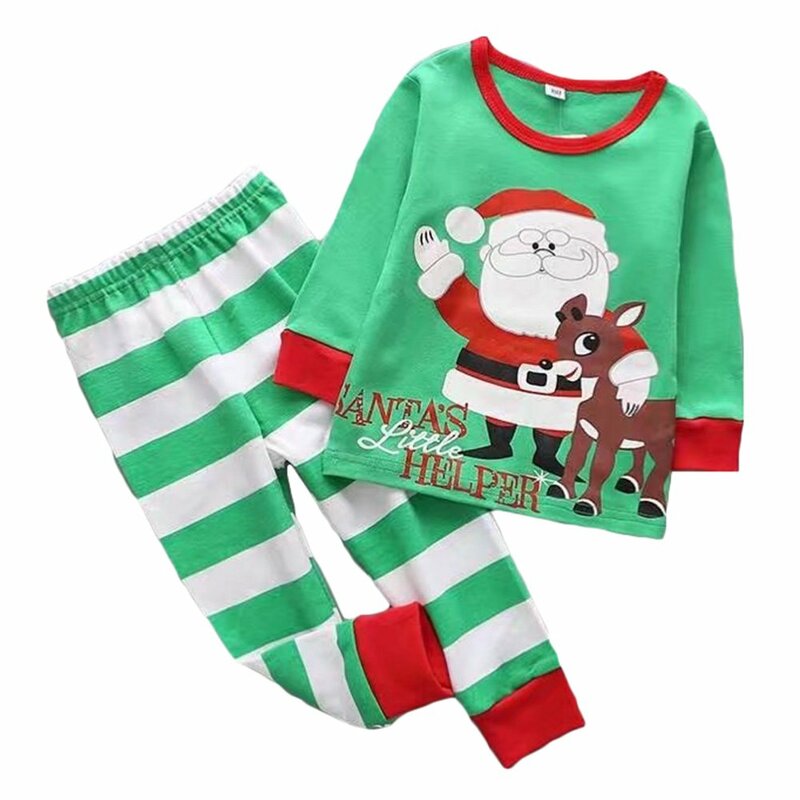 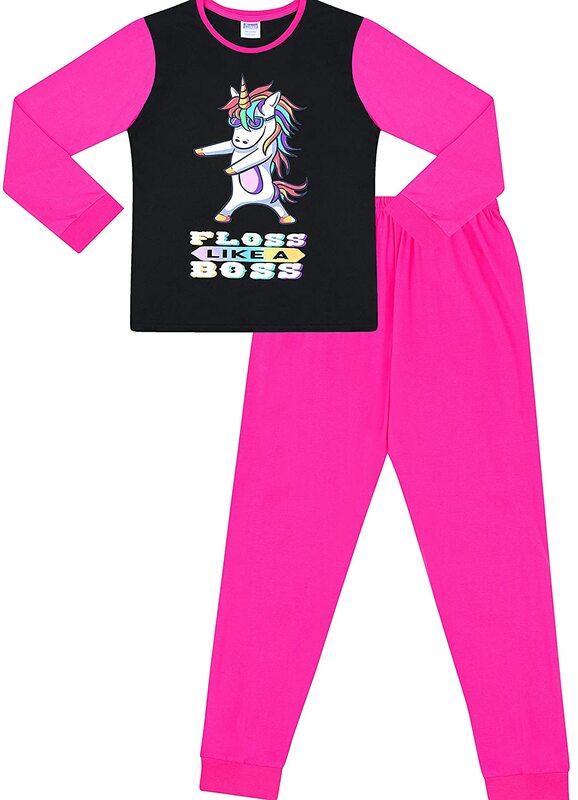 This ensemble offers your young princess a comfortable snug fit, however for a little extra room we recommend you order a size up. 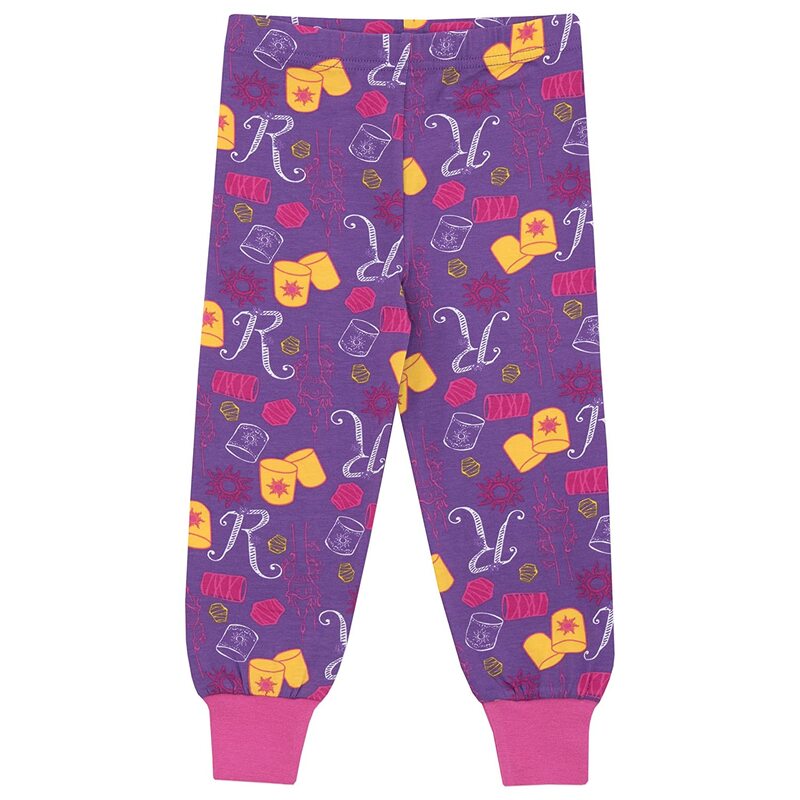 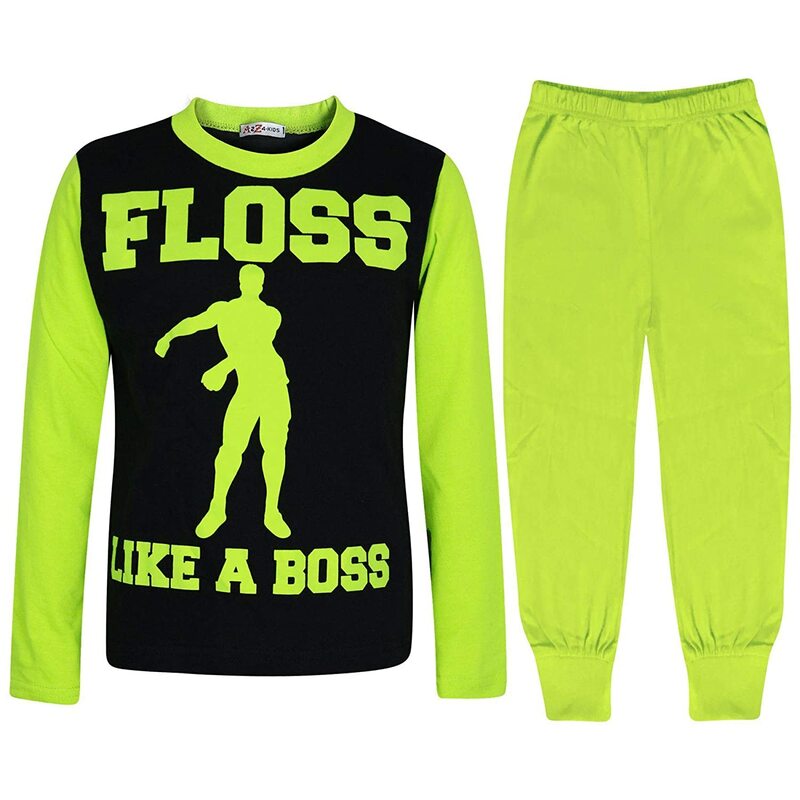 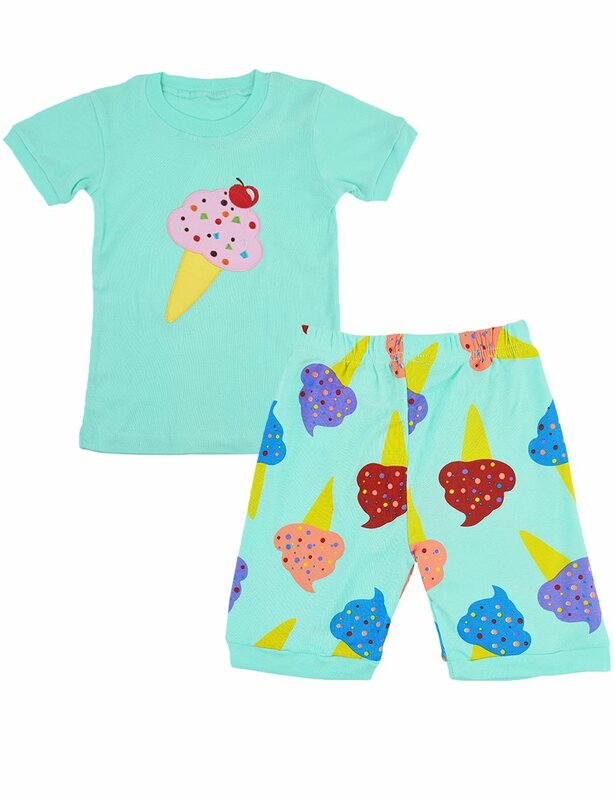 These are lovely pj's. 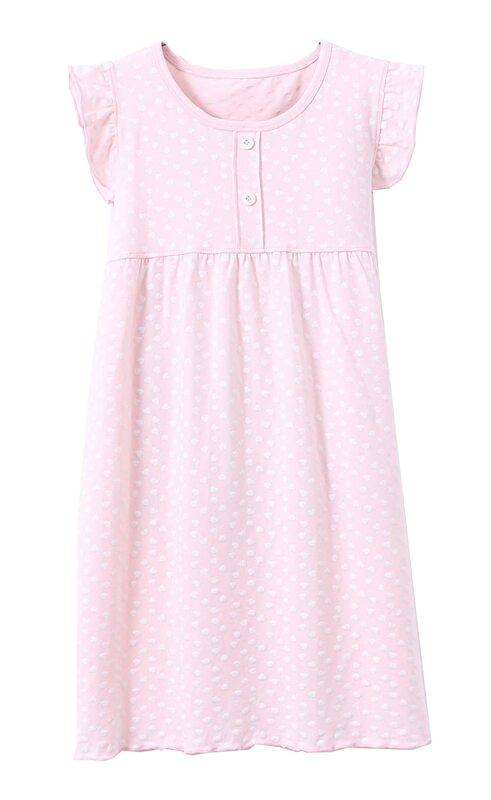 Bought the size up, but my daughter is wearing them now and with enough room to grow to be sensible. 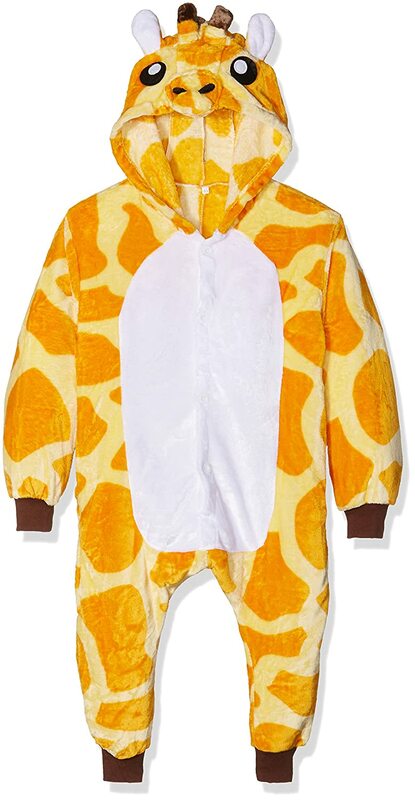 Far to small for age, max 2-3 year old!